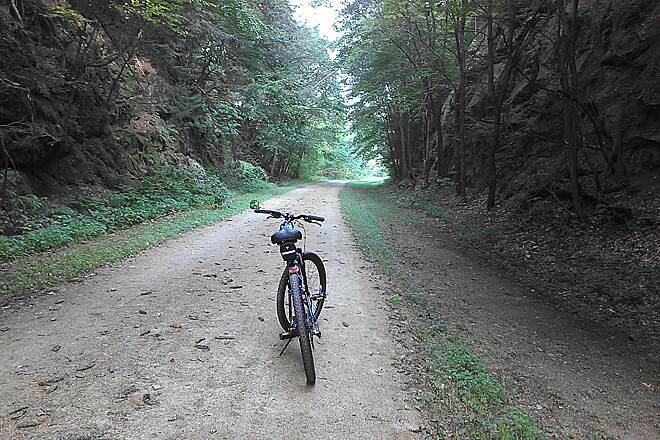 Perfect day on the 400 Trail. 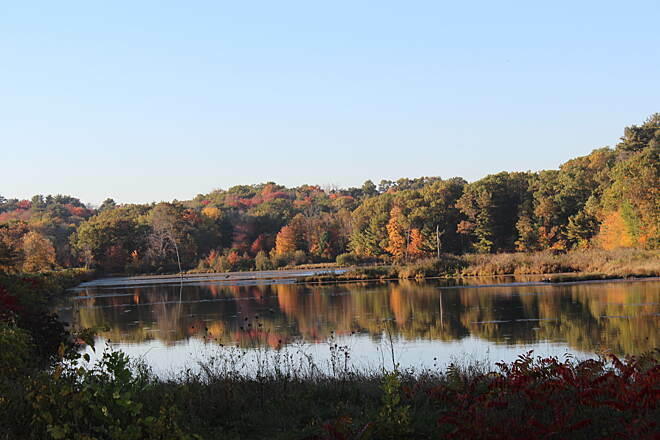 A pretty autumn picture of Hemlock Slough. 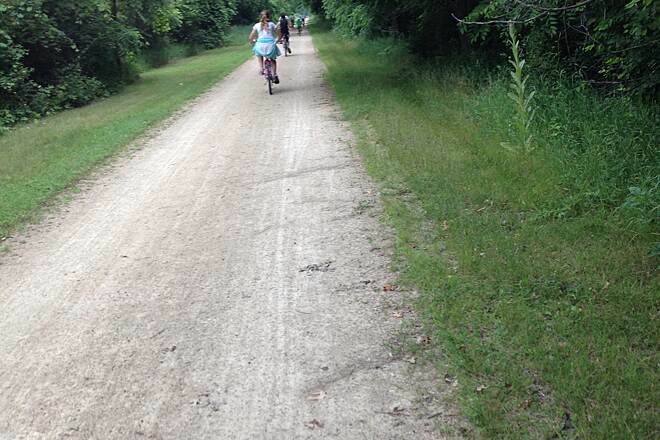 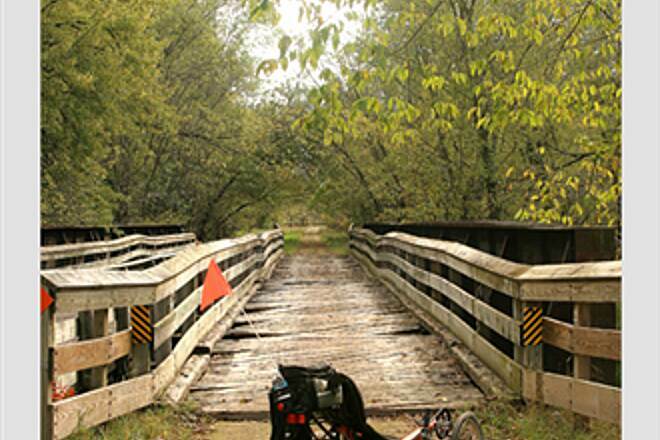 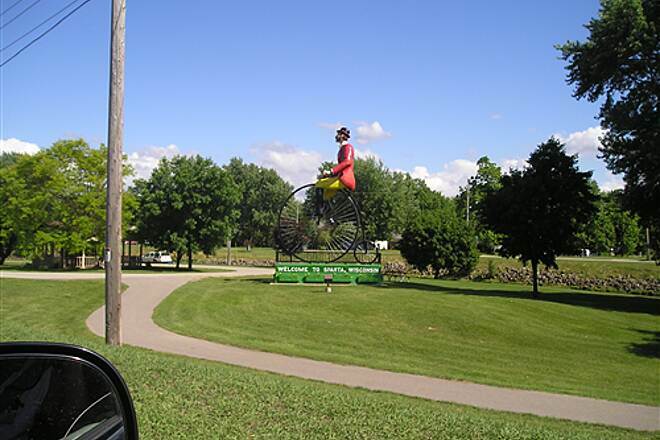 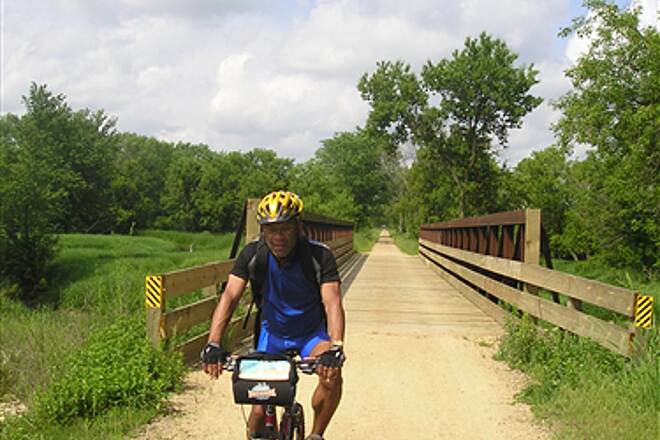 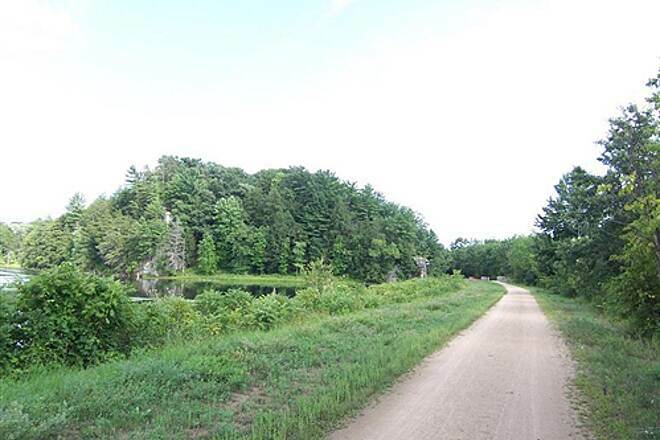 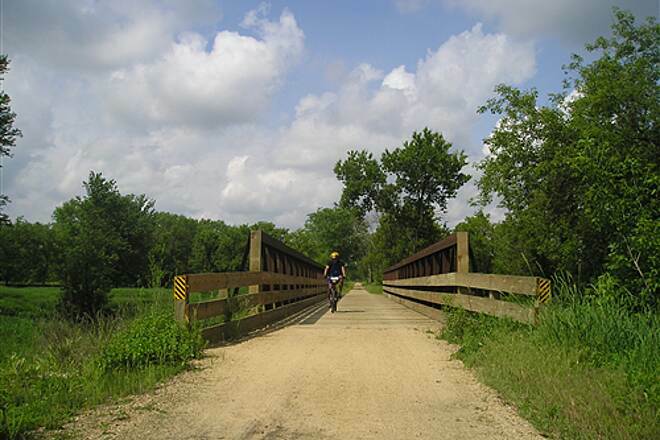 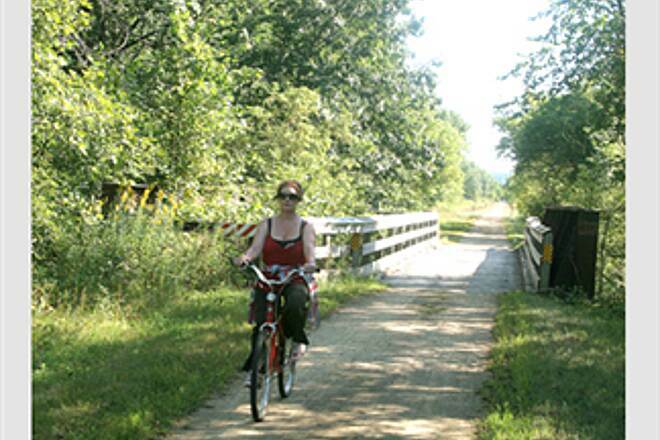 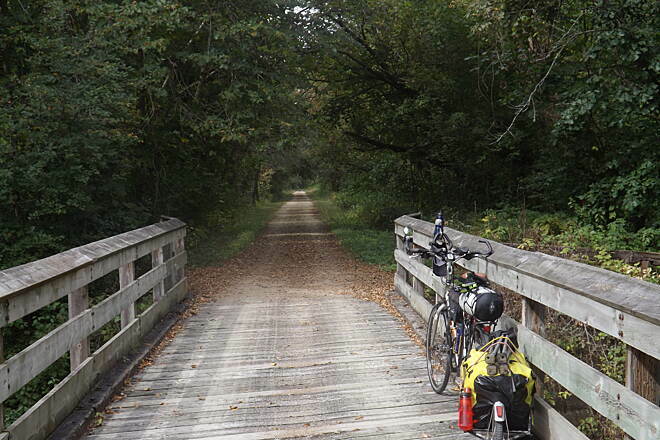 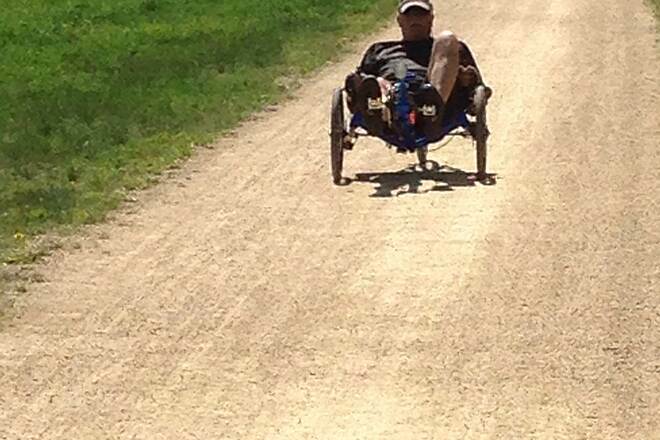 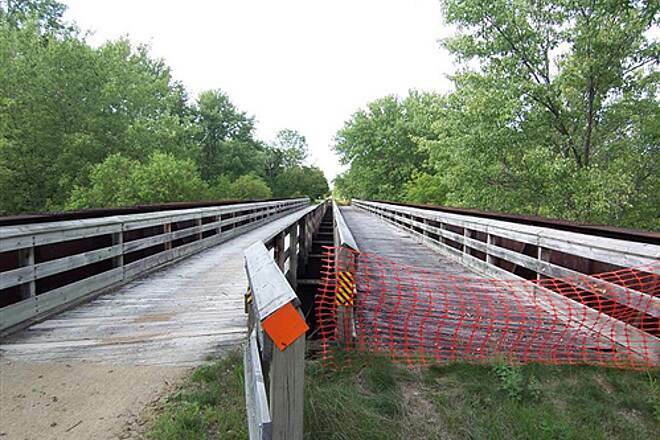 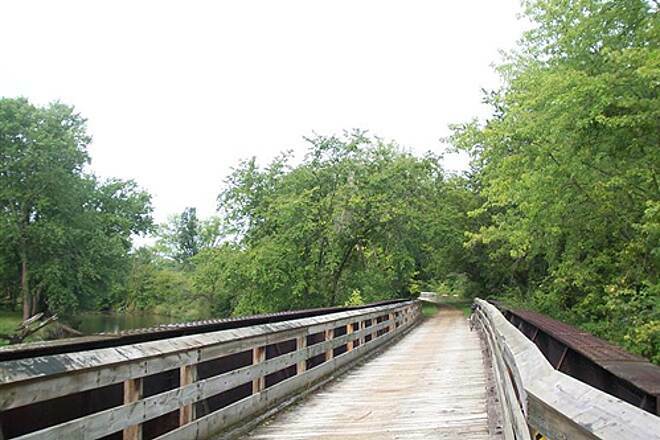 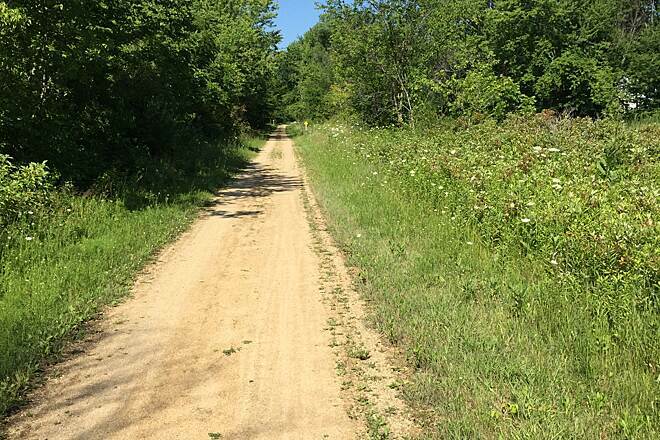 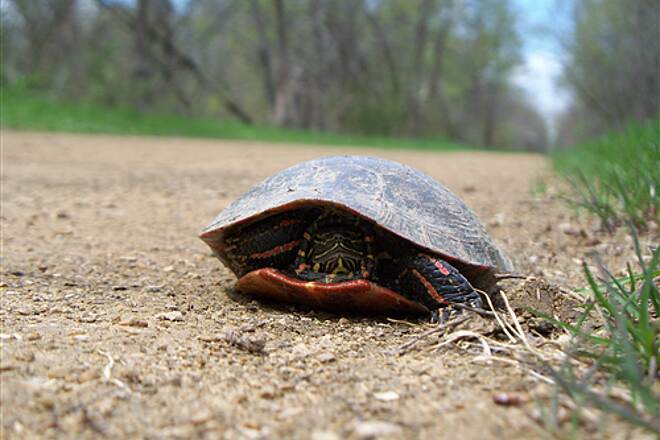 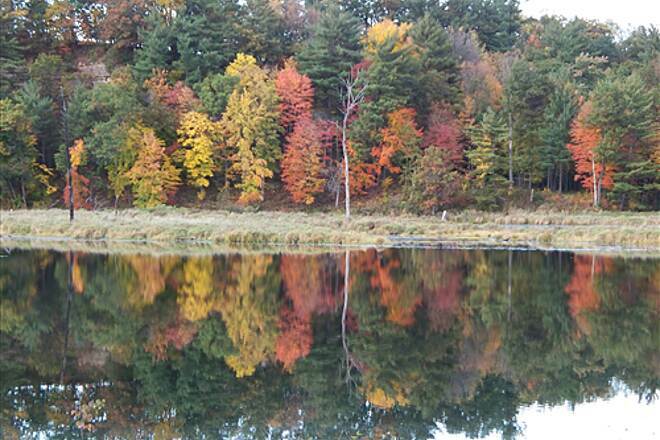 Which is situated between Wonewoc, WI and La Valle, WI on the '400' State Trail. 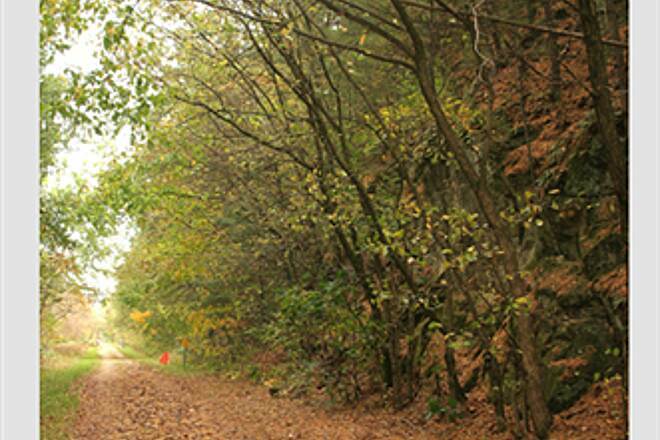 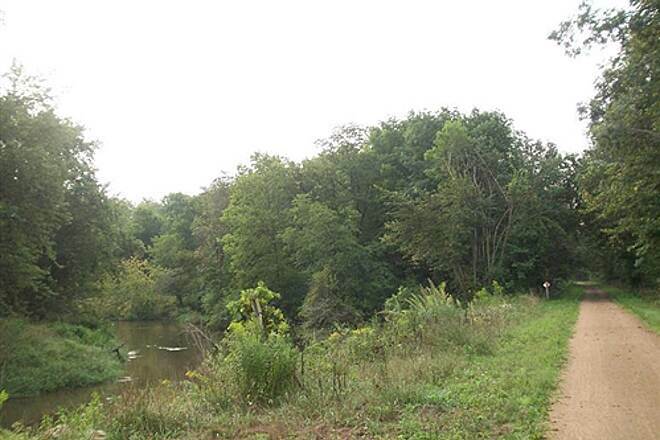 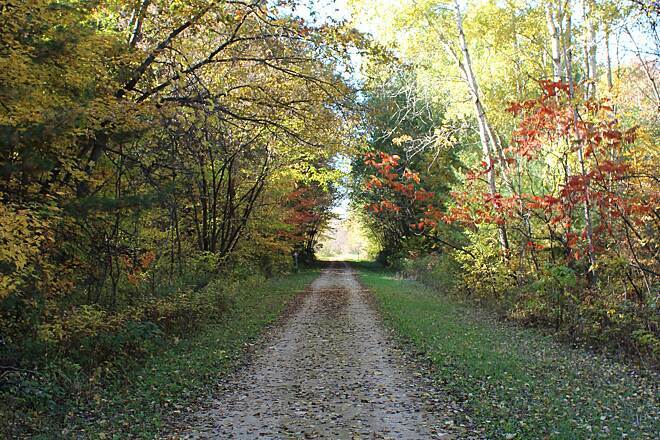 A pretty autumn view of the '400' State Trail. 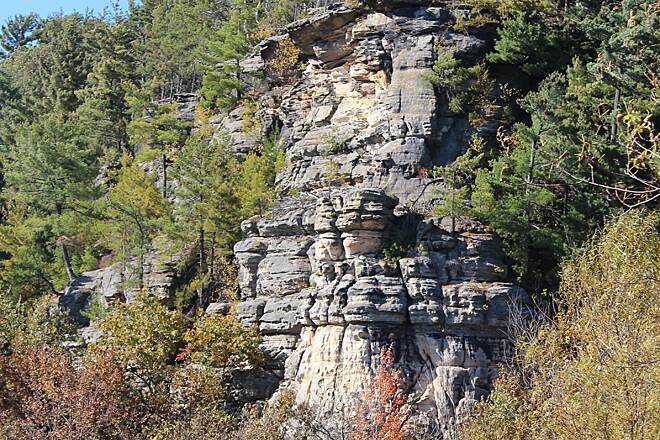 A pretty autumn picture of a rock wall formation located directly next to Hemlock Slough. 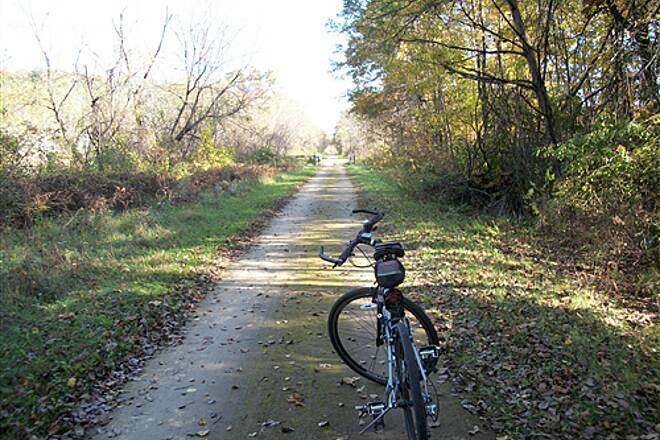 Which is situated between Wonewoc, WI and La Valle, WI on the '400' State Trail. 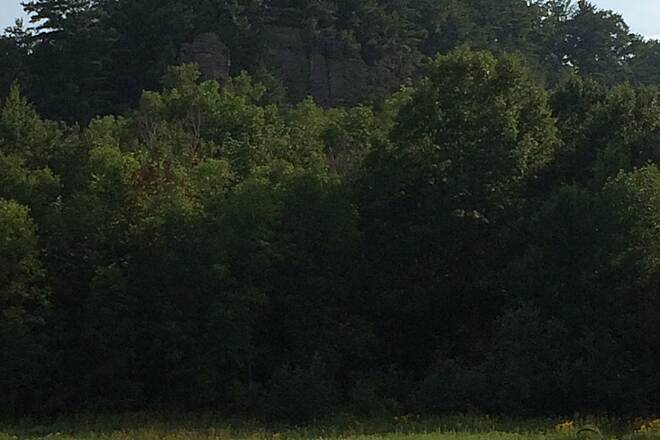 An actual photo of the Third Caste geological formation as viewed from the '400' State Trail. 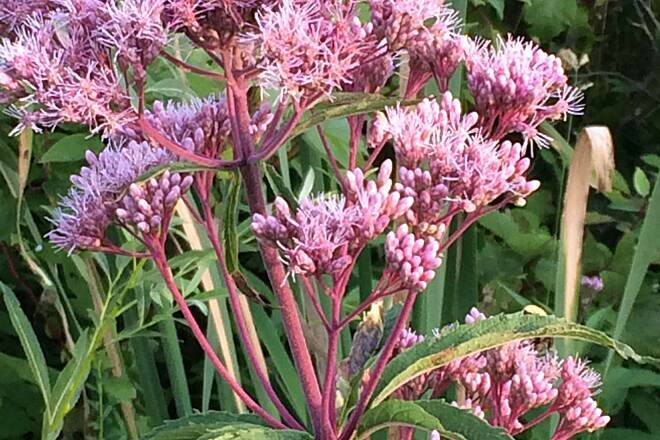 Some pretty pink flowers alongside a marshy area of the '400' State Trail. 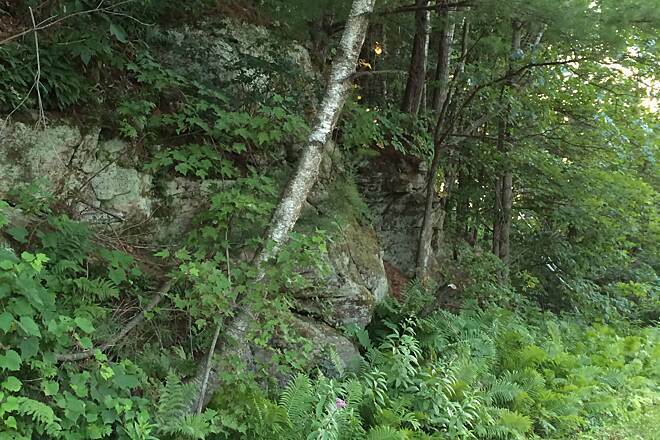 A pretty little hillside along the '400' State Trail dominated by ferns and pine trees. 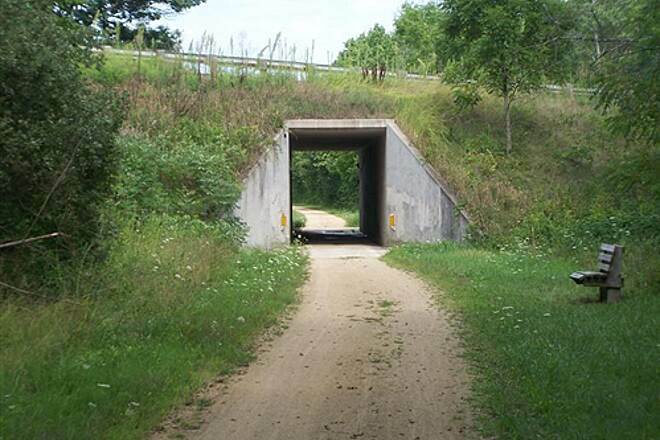 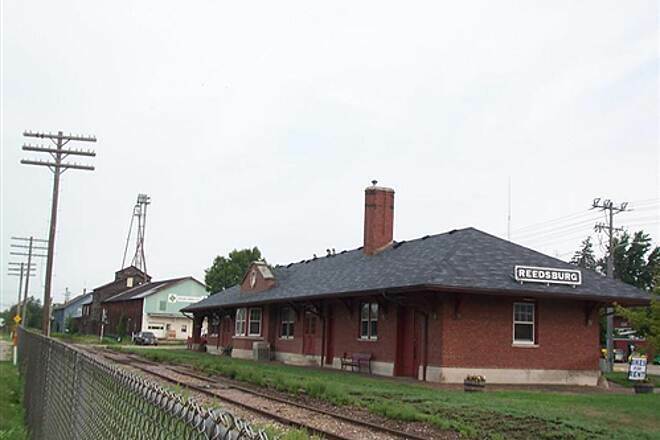 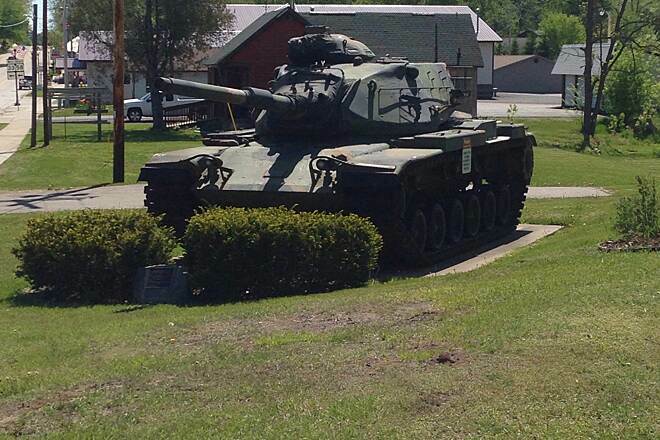 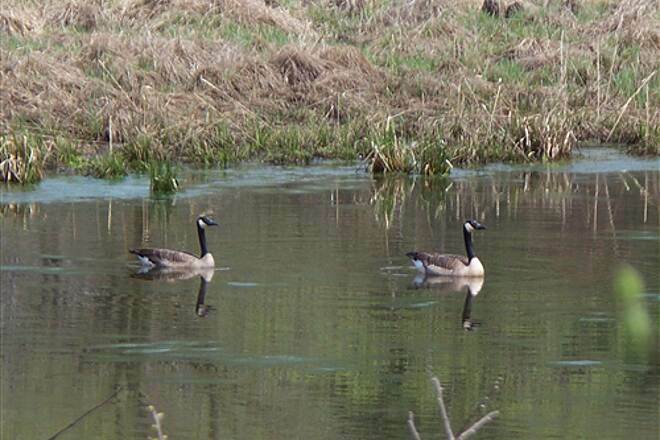 Located along the trail between La Valle, WI and Reedsburg, WI. 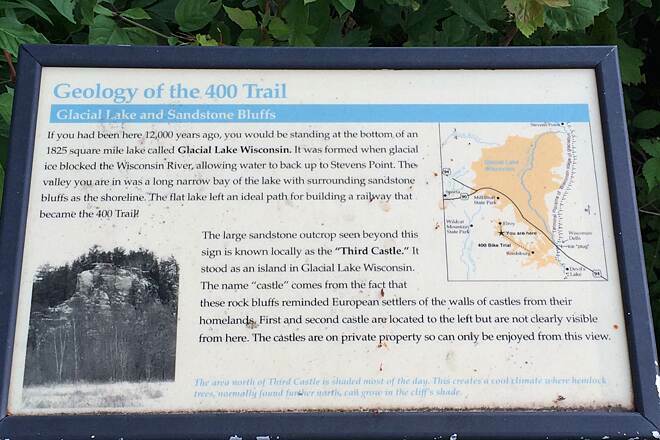 The Third Castle Sign along the '400' State Trail explaining the geological formations visible from this point on the trail, towards Elroy, WI. 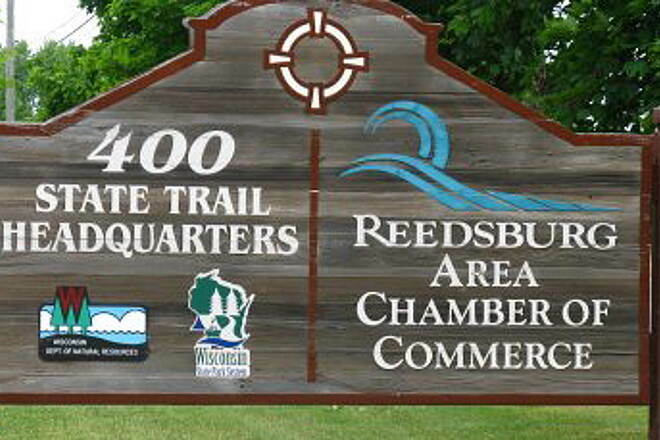 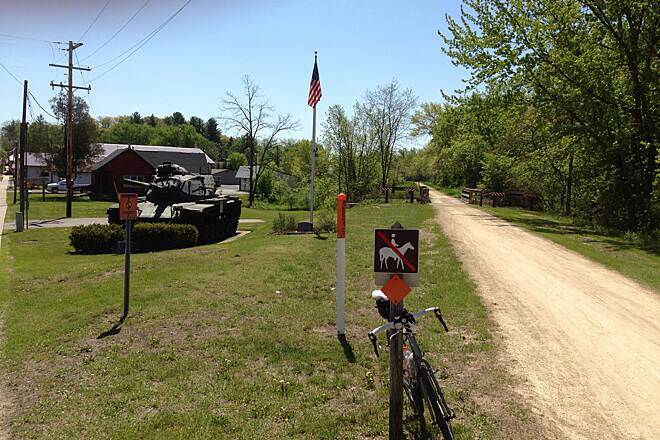 The start of the '400' State Trail at the trail head in Reedsburg, WI. 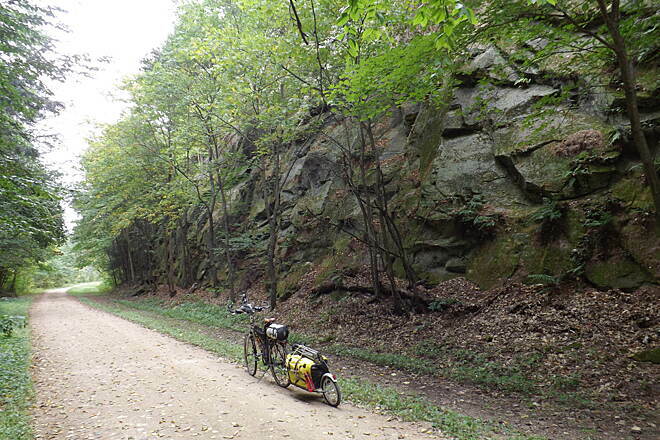 Just north of LaValle,and taking a break in the cool shade of this deep cut before heading on to Wonewoc.